GTS cab service from Dehradun to Tehri provides you the best services possible. At your very own budget, GTS offers cost-effective rates. Hire are cab services from Dehradun to Tehri at finding it on your doorsteps. 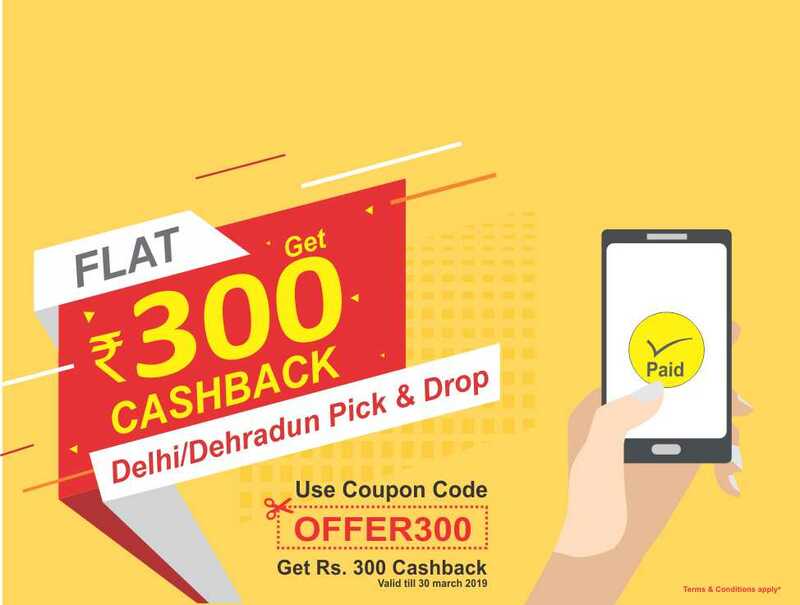 Facilitated by the customer friendly taxi service in Dehradun including our well-trained drivers you will enjoy this road-trip safely and comfortably. GTS Car Rentals takes you through the easiest way of online taxi booking, choose everything you require and we will bring you the best as it could be possible. To make your planning vacation easier you can book a cab with ease on our website. Get best deals on your cab booking. Hire a cab for your schedules to move from Dehradun to Tehri. We facilitate our customers to reach any destination in a hassle-free manner. Tehri a city in Uttarakhand has its own historic and various social movements. There are many temples and sites to visit in Tehri, Surkanda Devi temple, Kunja Puri temple, Eco-park, Gang-sacred confluence of River Alaknanda & Bhagirathi Rivers etc. One of the best ways to go through all those mesmerizing places; one has to choose the best Cab Service in Dehradun. Choose GTS cab service from Dehradun to Tehri and enjoy your trip. 3 hr 24 min distance from Dehradun to Tehri can be covered by cab via Chamba Mussoorie road. You can take short-breaks and feel enchanted with natural surroundings. GTS Car Rentals serves you at fullest and fulfills all your requirements. Our well-trained expert drivers will guide you through your entire journey and will make sure you reach your destination safely and comfortably at an optimal time. Book a cab at GTS car rental we believe in giving you ease of time and memorable journey. Book online at our GTS car rental website and avail exciting and affordable offers. 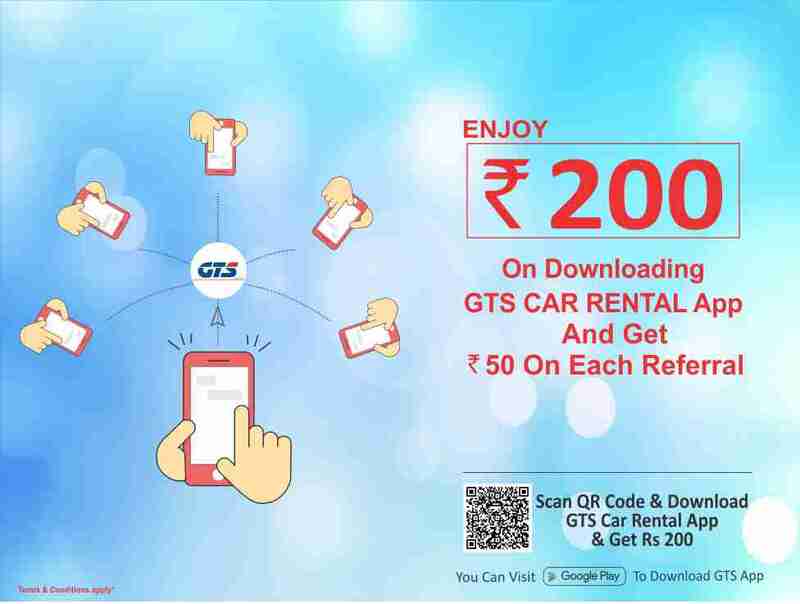 Booking can be done on GTS mobile app with simple and easy way. Our billing is absolutely easy and transparent. Planning a vacation from Dehradun to Tehri, just simply choose GTS car rental the best cab service in India.